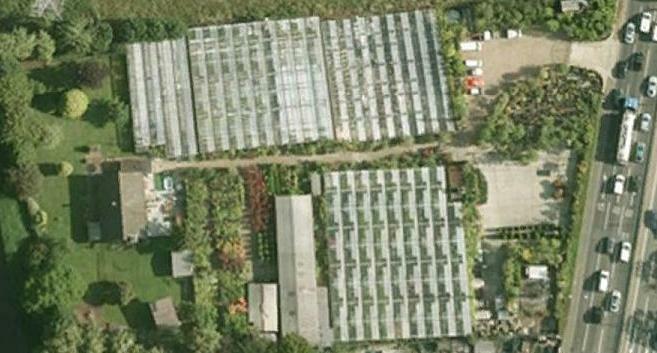 We own our own wholesale garden centre of approx. 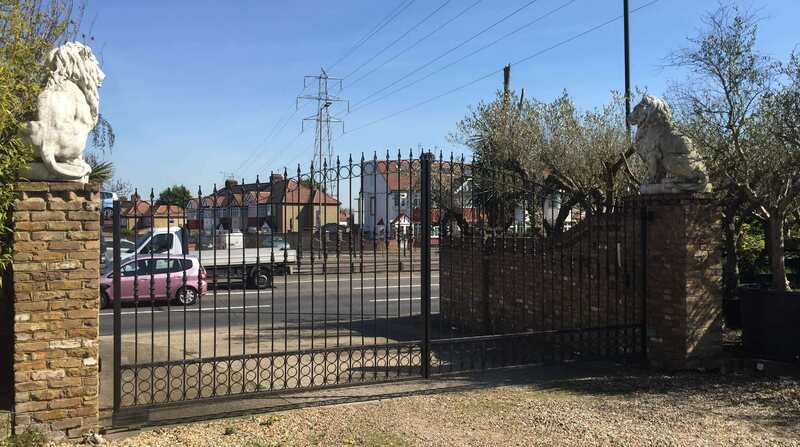 three hectares that is located in Enfield close to J25 of the M25. 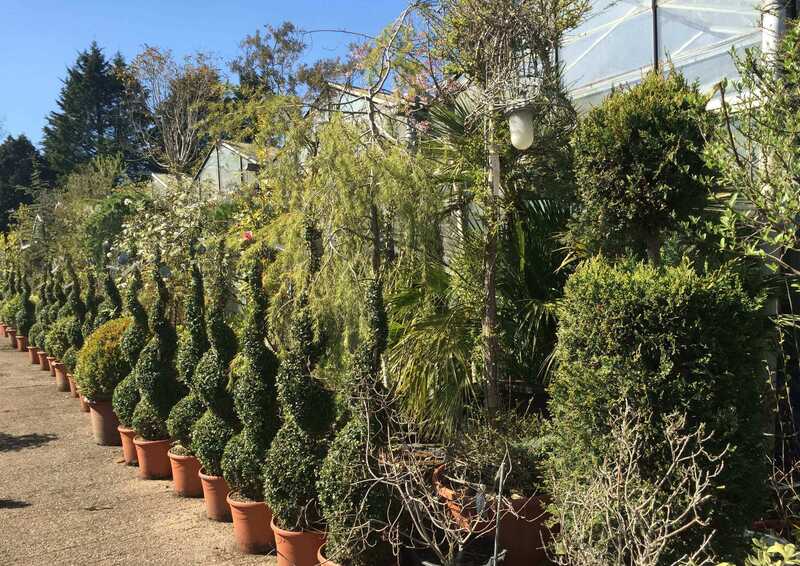 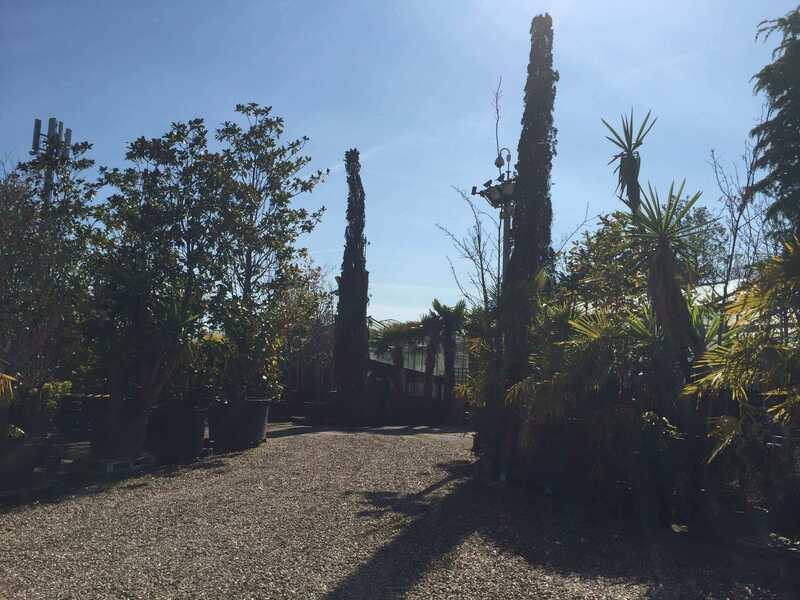 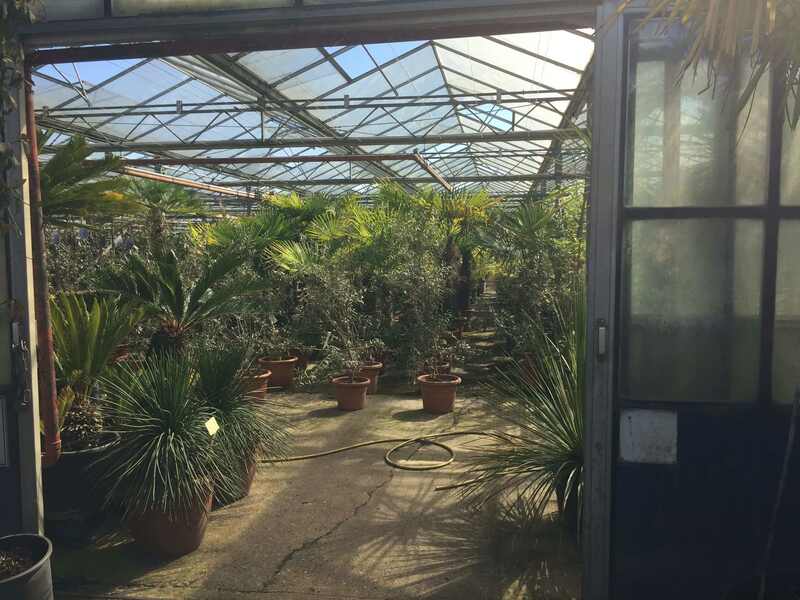 Our plants are sourced direct from international growers and range from 3-4 inches up to 8-10 metres. 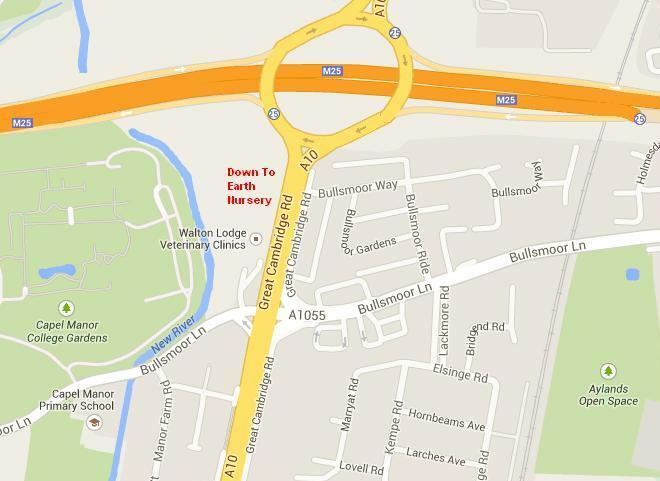 How to find us: Our address is Redgates Nursery, 1791 Great Cambridge Road, Waltham Cross, Herts, EN8 8EX Coming from the M25 take the J25 exit towards Enfield, when you reach the bullsmoor lane traffic lights get into the right hand turn lane and do a U-turn back towards the M25. 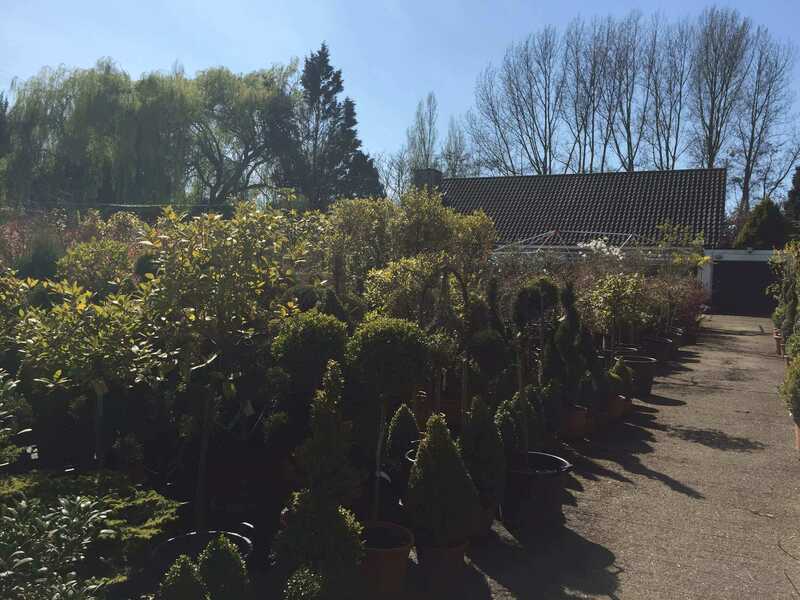 If you would like to visit the nursery please email or call us to make an appointment.